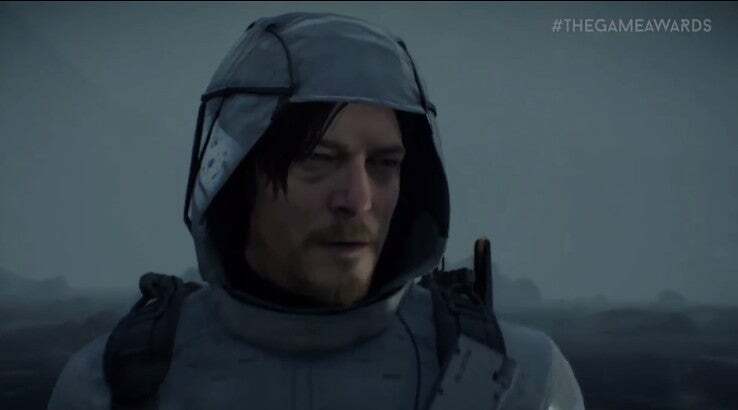 The Game Awards this year game with breathtaking announcements including amazing looks at Death Stranding, A Way Out, Fade in Silence, and much, much more. There was even a surprise Bayonetta announcement to make all of the Nintendo fans jump for joy! But the true meaning of this celebration is to honor what we love most: gaming. To close out the amazing evening, let's recap the winners of the night! Best eSports Player - Lee Sang-Hyeok "Faker"
Were you excited to see all of the new reveals at this year's show? How about that phenomenal Death Stranding trailer!? Congratulations to all of the winners, and those that were honored. Here's to a new year of gaming and even more adventures!